Oh I am just so mad. I haven’t been this upset since those heartless bastards at “The Learning Channel” canceled Here Comes Honey Boo Boo. I’m so rankled I could punch a mime in the face. What is it that has me in such a state? Injustice, that’s what has me going all Bruce Banner. 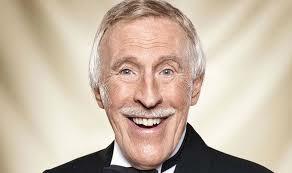 Sir Bruce Forsyth. 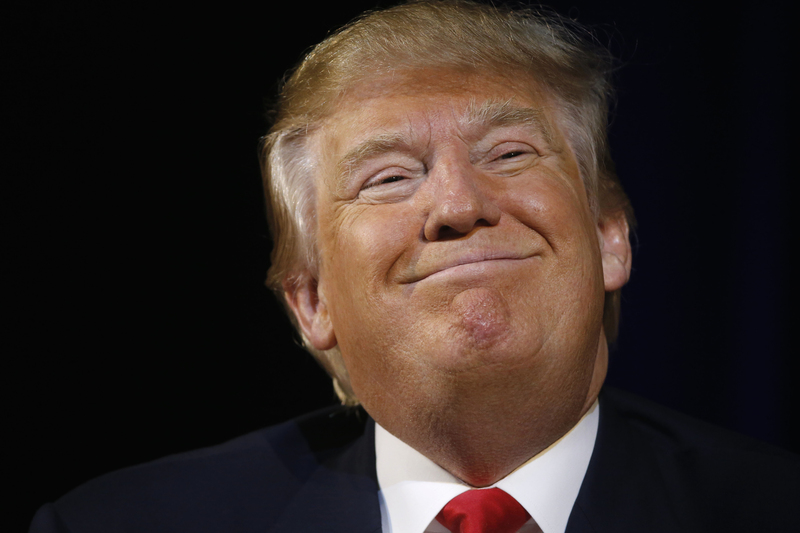 You don’t want to make him mad. You wouldn’t like him when he’s mad. 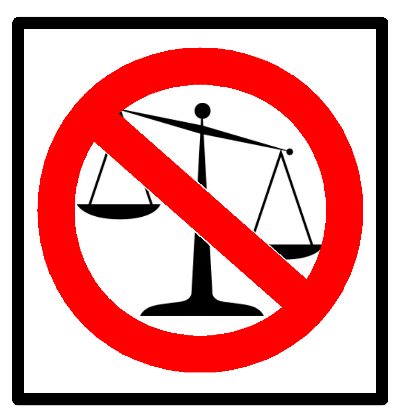 It seems the will of the people is going to be disregarded. 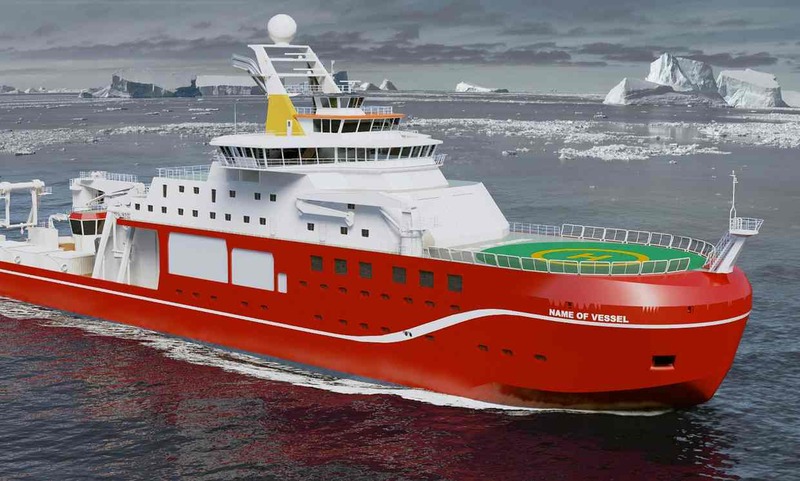 The Natural Environment Research Council launched a drive to find public suggestions for the name of their soon-to-be-built £200m research vessel. They asked the people to speak, and the people spoke loudly. So rabid were the voters, the NERC website crashed under the weight of pure ship-nomenclature enthusiasm. And what name was it that had the public so energized? I know! Isn’t that awesome? A research vessel tragically not named Boaty McBoatface. Boaty McBoatface received 10 times more votes than the more serious second favorite, Henry Worsley, named for the British explorer who died in January near the end of his attempt to become the first person to cross the Antarctic unaided. But wait. It seems the powers that be aren’t thrilled by the choice. They feel the choice is silly and not at all suitable for something as serious as a research vessel. So they’re going to ignore the will of the people and go with a name of their choosing. A name they feel is less ridiculous, more suitable. I want the people of Britain to understand that here in the United States, we feel your pain. You may be losing Boaty McBoatface, but we’ve lost Honey Boo Boo. The RSS Honey Boo Boo…I like it.